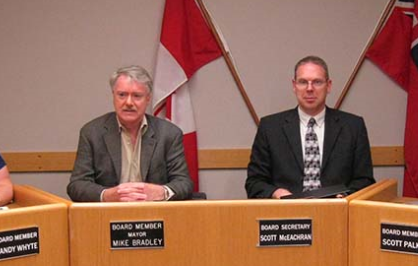 The City of Sarnia is losing another member of its senior management team. After 12 years with the municipality, City Solicitor Scott McEachran has accepted a position in private practice with a firm in Bracebridge effective January 4, 2019. Mayor Mike Bradley wished him well in the future. Corporate Manager of Human Resources Jim Crawford said the recruitment process to find a replacement is underway. 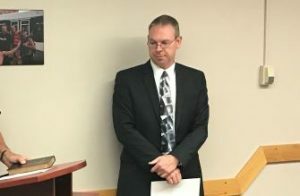 Dan Byskal is the current assistant city solicitor.